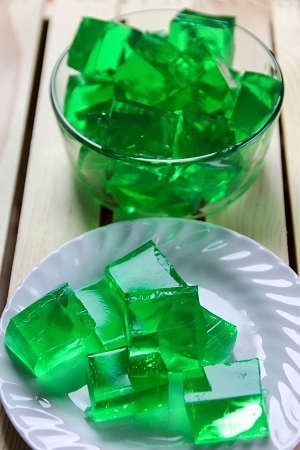 Our sugar and fat free Lime Gelatin mixes make bright and citrus desserts. Easy to make—just stir in boiling water, pour into servers and refrigerate. 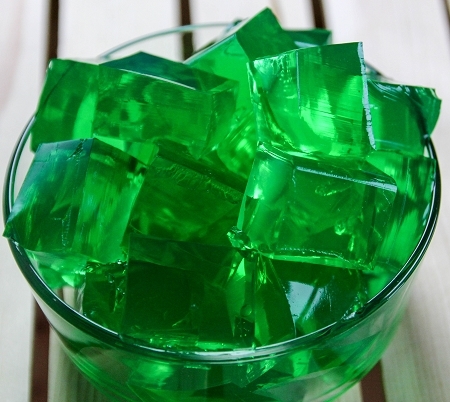 Gelatin, Adipic Acid, Sodium Citrate, Key Lime Flavor, Fumaric Acid, Acesulfame Potassium, Sucralose, FD&C Yellow #5, FD&C Blue #1.